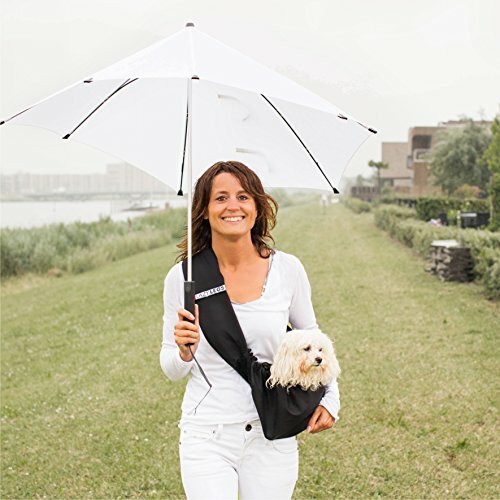 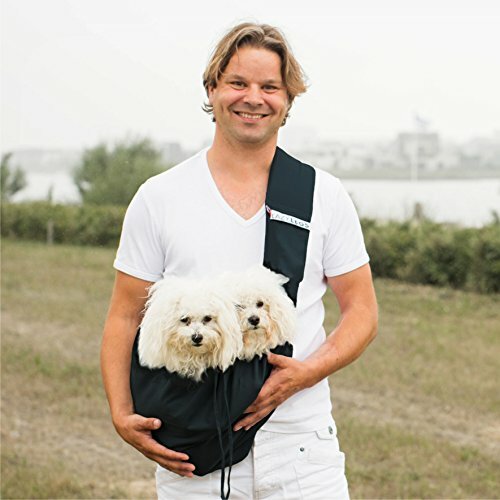 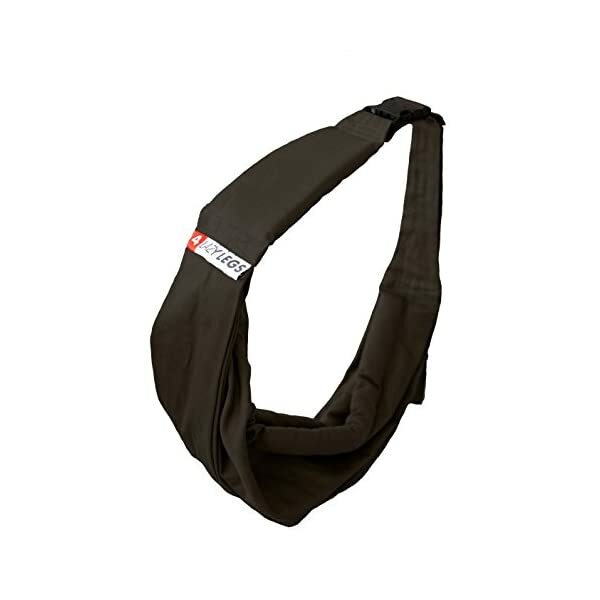 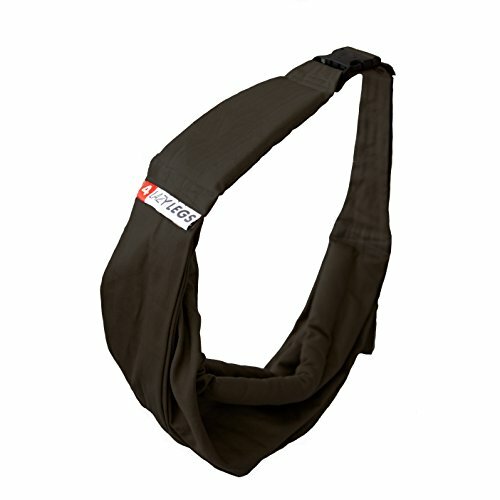 This Pocket Basic pet carrier from 4Lazylegs is ideal for carrying your pets comfortably and safely on long walks. 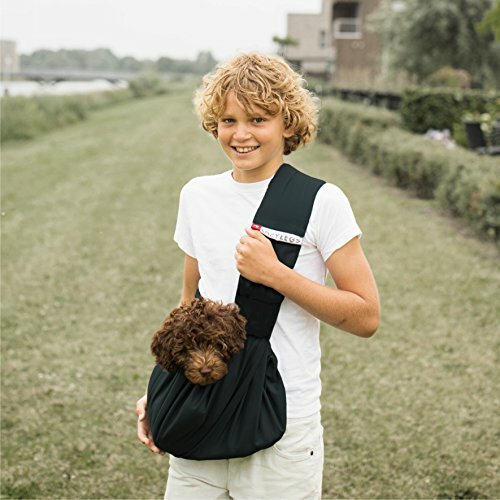 The extra padding at the shoulder strap makes the bag comfortable to carry and as a result of the head opening with a patented safety clip, your animal can put its head outdoor to see what’s happening even as still being safely secured. 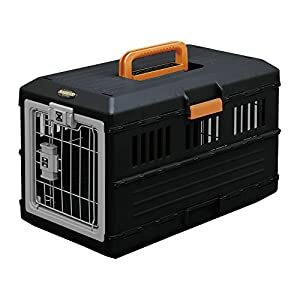 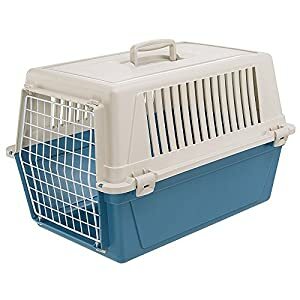 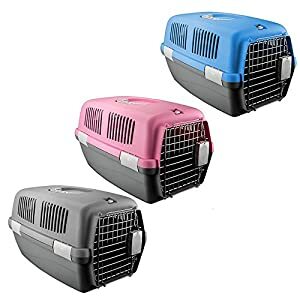 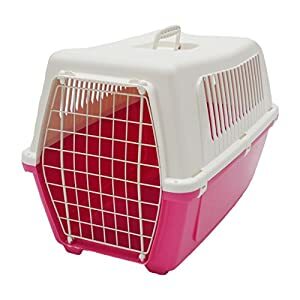 The pet carrier has an extra storage compartment for pet treats or poo bags and can carry dogs weighing as much as to 33 lbs (15 kg). 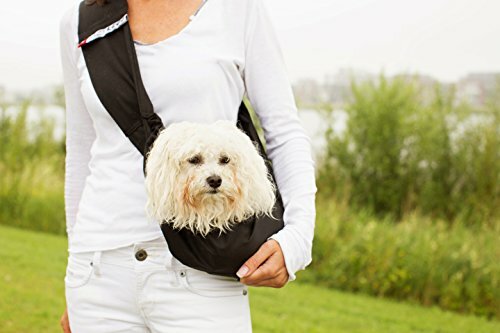 It’s ideal for pet lovers!